The usual WM top quality build and finish in real heat shrink covering. 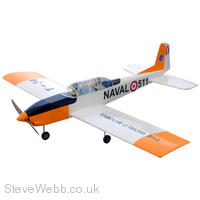 One of the nicest flying low wing models ever, this model makes a great low wing trainer / first low wing model. This is an ideal second model.